From pursuing research, traveling the world and advocating for public health to becoming doctors, our alumni have shared the highlights of their careers after pursuing Graduate Programs in the Department of Public Health Sciences. Please read on their accomplishments below. 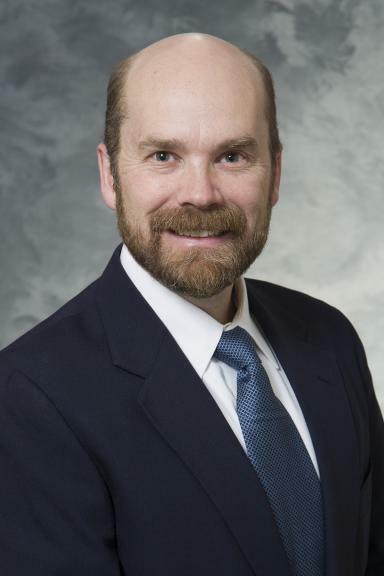 Dan Andersen, Ph.D., M.S., M.P.H., is a Principle Research Associate at IMPAQ International, a Health Policy Consulting firm headquartered in Columbia, Maryland. 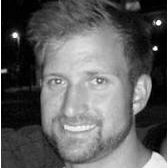 Dan Andersen, Ph.D., M.S., M.P.H., is a Principle Research Associate at IMPAQ International, a Health Policy Consulting firm headquartered in Columbia, Maryland. After leaving Miami, he received his Ph.D. in gerontology and his M.S. from the University of Maryland School of Medicine. He also completed a postdoctoral fellowship in Injury Prevention and Trauma Response at the R Adams Cowley Shock Trauma Center in Baltimore. Dan previously worked at the Centers for Medicare and Medicaid Services ( CMS ), where he helped develop quality measures for nursing homes, analyzed regulatory and clinical data, and oversaw activities related to quality rating systems of healthcare providers and operations of public websites (e.g., Nursing Home Compare). At IMPAQ , Dan led the quality performance domain for IMPAQ’s implementation support contract for CMS’ Comprehensive ESRD Care ( CEC ) Initiative, an ACO -like program for ESRD Medicare beneficiaries. He also served as Project Director on another CEC contract to use a quality of life survey to assess the performance of ESRD ACO s. Currently, Dan is leading the work to develop new quality measures that will help consumers choose from the issuers that provide insurance on health insurance Marketplaces (or Exchanges) created by the Affordable Care Act of 2010. Jenny Bogard, M.P.H., is the Director of Healthcare Strategies at the Alliance for a Healthier Generation. She leads a team that focuses on expanding health care access and coverage for childhood obesity prevention. 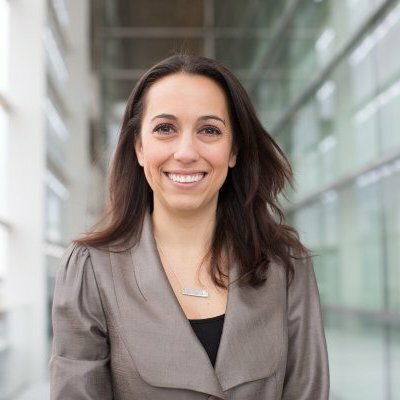 Before joining the Alliance in 2011, Jenny worked at Humana, Inc. where she spent five years in various leadership positions related to public health, product innovation and global operations. As a public policy consultant for Humana, she developed relationships with leading NGOs and federal agencies to advance Humana’s public health efforts for beneficiaries and employees. Jenny served as a consultant on staff with the Centers for Disease Control in their Office of Strategy and Innovation developing wellness programs for CDC employees, serving as the lead liaison between Humana and CDC and working on internal agency projects to spotlight and foster innovation. She worked for Humana in London to develop new business partnerships and served as the lead employee for Humana’s International Operations in their work with Great Britain’s National Health Service. Prior to Humana, Jenny worked in many capacities as a researcher for the University of Miami on projects related to diabetes and HIV. 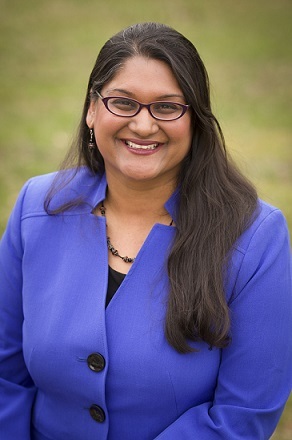 Dr. Meena Brewster currently serves as the Health Officer for St. Mary’s County, Maryland. In this capacity, she directs activities of the local health department, acts as the state-designated public health leader for the county and works with community partners to address population-level health issues. Prior to her current role, she served as the Medical Director for the Health and Human Services Commission at the Indiana State Department of Health and as the Chronic Disease Director for the state, overseeing a variety of efforts to address statewide public health concerns. Her previous work experience also includes appointment as Assistant Professor of Clinical Family Medicine at the Indiana University School of Medicine, where she taught medical students, primary care residents and sports medicine fellows, while providing clinical care to patients of all ages and backgrounds. Dr. Brewster is a public health trained physician and board certified in the clinical specialties of Family Medicine and Sports Medicine. In addition to clinical outpatient and inpatient patient care, she has served as a team physician for different levels of athletics and provided sports medicine coverage for a variety of athletic events. Her research, presentation and publication activities cover topics relevant to public health, primary care and sports medicine. She earned a Bachelor of Science in biology, Master of Public Health and Doctorate of Medicine from the University of Miami. Nicky obtained a Bachelor of Science in Health Education & Behavior in 2007 from the University of Florida and completed her M.P.H. at the University of Miami in 2011. In December 2014, she obtained an Executive M.B.A in Health Sector Management and Policy from the University of Miami’s School of Business Administration. Nicky is currently the Director of Business Operations for the University of Miami’s Department of Public Health Sciences. In this role, she leads and manages human resources, faculty affairs, space and other operational matters for the department. Nicky and her team are responsible for the planning, development, implementation and administration of operations, staffing, operating systems and procurement controls. Carlos Carrazana joined Save the Children as executive vice president and Chief Operating Officer in 2012. 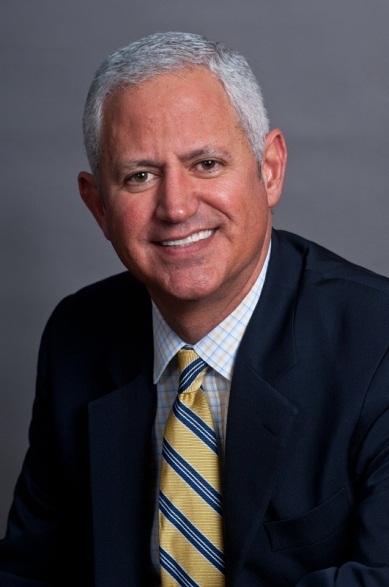 Carrazana brings 25 years of global management experience in the private and non-profit sectors to his role as COO. He is charged with setting and executing the strategy for the organization, strengthening the agency’s accountability for results to its donors and providing the leadership, direction and vision for further development of Save the Children’s work around the world. Before joining Save the Children, Carrazana served as COO of the Elizabeth Glaser Pediatric AIDS Foundation ( EGPAF), where he managed the operations and business functions, including strategy, international/field operations, finance, human resources, risk management, and information technology. Prior to EGPAF, Carrazana served as vice president of health services and private sector alliances for Abt Associates. Abt is a global leader in research, evaluation and implementing programs in the fields of international development, health and social policy. At Abt, Carrazana also led the expansion of the division’s international private health care sector. Previously, Carrazana served at Deloitte’s emerging markets division as managing director of the Summa Foundation. He began his career at JPMorgan Chase in international banking. Carrazana earned his undergraduate degree from Bentley University and his M.B.A. from the Kogod School of Business at American University. He also received a Masters of Public Health degree from the University of Miami School of Medicine. He currently resides in Washington, DC. Shervin Churchill, Ph.D., M.P.H., started the M.P.H.program at the University of Miami intending to become a cancer researcher. Her first two student research positions were with the Women’s Health Initiative and the Sylvester Comprehensive Cancer Center, where she worked with Dr. Robert C. Duncan. Dr. Duncan introduced her to Dr. Emmalee Bandstra in the Department of Pediatrics where she began a career in pediatric health research. While in the M.P.H. program, Dr. Churchill had her second son, and he has special needs (Down syndrome). 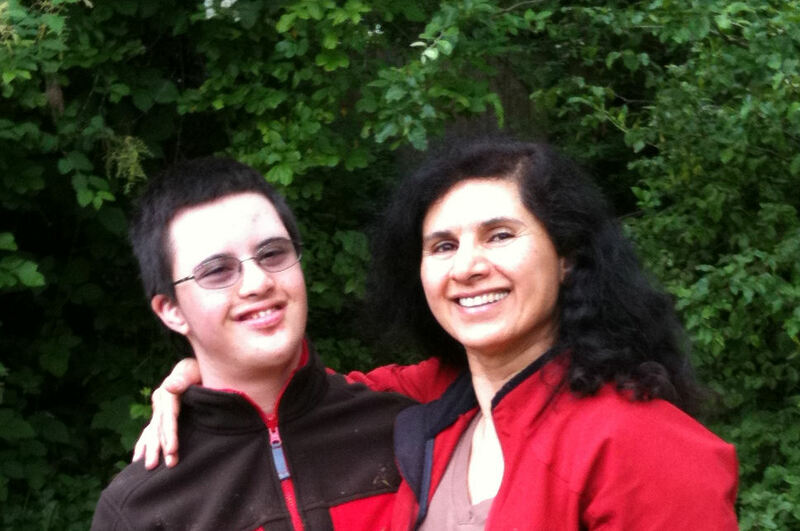 Her son inspired her to focus her research on pediatrics and special needs. After finishing her M.P.H. in epidemiology and biostatistics, she worked as a maternal and child health epidemiologist at Snohomish Health District, a local public health department in Washington State. Dr. Churchill later worked at the Center for Children with Special Needs at Seattle Children’s Hospital, where she worked as an epidemiologist and senior research associate. Dr. Churchill completed her doctoral degree at the University of Washington, Department of Family and Child Nursing, concentrating in pediatric sleep and physical activity in relation to sleep disordered breathing. Currently, she works as a research fellow at the University of Washington School of Nursing. Her advice to current students is that one can have a family, even have a child with special needs, and still have a successful career. 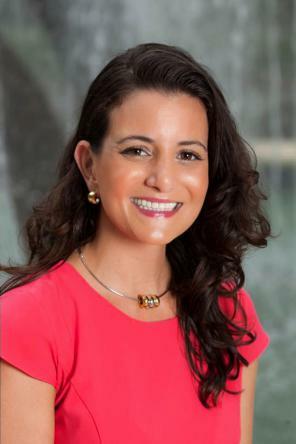 Dr. Cruz-Almeida is an Assistant Professor at the Institute on Aging, Cognitive Aging & Memory Clinical Translational Research program and the Pain Research & Intervention Center of Excellence at the University of Florida College of Medicine. She is a faculty of the Departments of Aging & Geriatric Research and Neuroscience. Dr. Cruz-Almeida earned her B.S. in Microbiology & Cell Science from the University of Florida (2001), her M.S.P.H in Epidemiology & Public Health (2004), followed by her Ph.D. in Neuroscience, both from the University of Miami (2011). 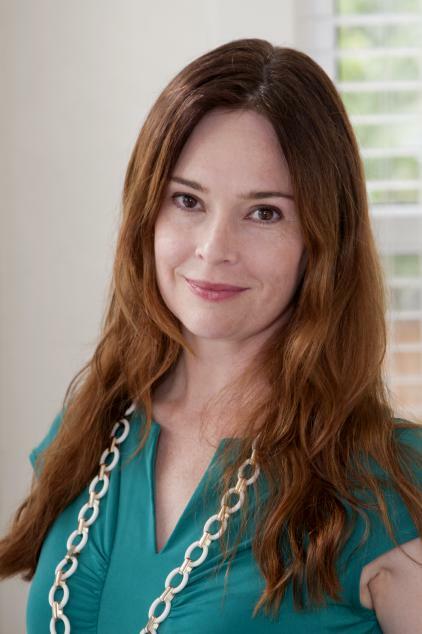 In 2012, she completed a post-doctoral fellowship in translational pain research at the University of Florida. As a clinical neuroscientist, Dr. Cruz-Almeida’s research entails understanding the mechanisms involved in age-related pain perception and modulation in humans. Using multiple interdisciplinary and translational approaches combining her Epidemiology and Neuroscience backgrounds, her research examines nervous system factors contributing to the observed inter-individual differences in pain phenotypes in older adults and the accompanying functional consequences both cognitive and physical. Dr. Cruz-Almeida’s research efforts are funded by the National Institutes of Health. Karina Lifschitz Colasanti is a Public Health Advisor at the Centers for Disease Control and Prevention – Office for State, Tribal, Local and Territorial Support, where she supports crosscutting programs that promote effective and efficient health systems. She holds a bachelor’s degree in Psychology from Duke University and cultivated her interests in public health and international development through a dual Masters in Public Health and International Administration at the University of Miami. In Miami, Karina worked at the intersection of academia, health care and public health. 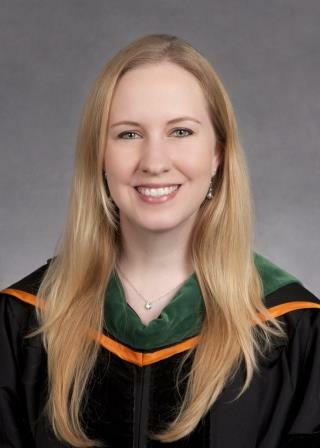 She conducted neuropsychological assessments, memory screening outreach and research on Alzheimer’s Disease followed by several years working in maternal and child health, at a unique public health program in the neonatal intensive care unit ( NICU) of University of Miami (UM)/Jackson Memorial Hospital ( JMH). At UM/JMH, Karina oversaw the implementation of neonatal research, provided care coordination and lactation support to NICU families, and chaired a sub-committee of the hospital’s Baby-Friendly Initiative task force. In 2006, Karina was selected as a World Partners Fellow in Nicaragua, where she worked with underserved communities through a microfinance and health NGO. Karina leveraged her bilingual and multicultural background to design and implement culturally relevant health education and enhance the evaluation capacity of the organization. Karina was able to continue her commitment to Nicaragua through her M.P.H. capstone and as a recipient of UM’s M.P.H. Springboard Grant. 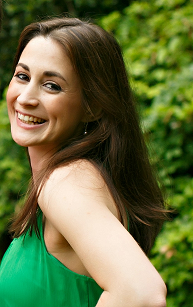 Karina is passionate about working to address health disparities in the U.S. and abroad. She continues to serve on the advisory board of a community health worker organization in Nicaragua and is now a member of CDC’s Latino Hispanic Health Work Group. Vanessa Cutler, MPH, MFA was inspired to pursue a career in public health and medicine while running after school programs in Title I schools in Liberty City, FL. She graduated with her M.P.H. from the University of Miami in 2012. Prior to obtaining her M.P.H., Vanessa was a James A. Michener Fellow in Creative Writing, earning her M.F.A. in Fiction as well as a B.A. in English, Psychology and Philosophy from the University of Miami. Vanessa was a 2012 Springboard Fellowship recipient for her work studying adolescent pregnancy rates in indigenous groups in Panama. Her other research interests include psychosocial factors that promote long-term survival in HIV. In the future, she hopes to dedicate her efforts to national and global mental health policy. She is currently pursuing her M.D. at Rush Medical College in Chicago, Illinois. Cynthia Gillikin, M.D., Ph.D., received her B.S. in Biology from Wake Forest University in 2004. She then completed the combined M.D./Ph.D. program at the University of Miami in 2011. She is now a resident physician in Psychiatry at Emory University in Atlanta, GA. She earned her Ph.D. in Epidemiology and Public Health at the University of Miami in 2009 on the subject of the etiology, prevention and treatment of female adolescent substance abuse in the NIDA-supported Center for Treatment Research on Adolescent Substance Abuse. She plans to pursue an academic position as a Psychiatrist and researcher in public health after completing her residency. Lacey Greathead, M.P.H., earned her M.P.H. from the University of Miami Miller School of Medicine in 2010. She is currently back at UM pursuing a Ph.D in Epidemiology. Before returning to school in 2014, she put her M.P.H. 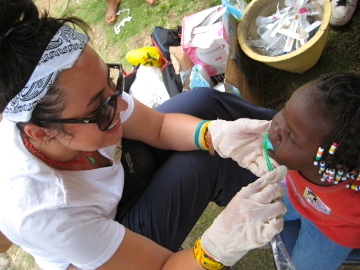 to use, working for several humanitarian organizations: the International Rescue Committee, a joint McGill-Harvard University humanitarian training program, Médecins Sans Frontières, and she was also a consultant for Catholic Relief services’ PEPFAR-funded AIDS Relief program in Port-au-Prince, Haiti after the 2010 earthquake. Lacey got her start in global health with the Peace Corps in Burkina Faso, and has been working hard to combine her experience, education and passion for public health into a rewarding career. Reynald Jean, M.D., M.P.H. 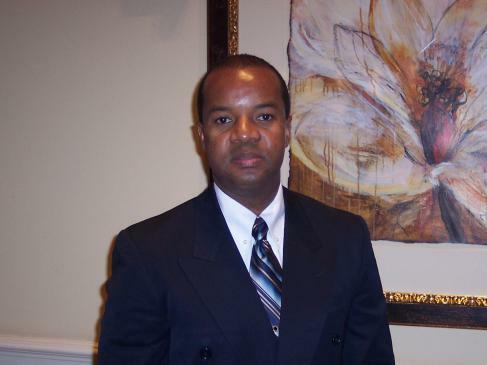 M.S.N., AGPCNP-BC received his medical degree in Haiti and completed a fellowship in family practice. He had extensive experience working in Preventive Medicine with the Ministry of Health in Haiti. Dr. Jean earned a Master in Public Health degree in Epidemiology and Biostatistics from the University of Miami and a Master in Nursing, Adult-Gerontology Primary Care Nurse Practitioner from the Florida International University. Additionally, he is a graduate of the Public Health Leadership Institute of Florida, University of South Florida. Dr. Jean joined the Florida Department of Health in Miami-Dade County, 27 years ago. He managed several HIV/STD/TB Prevention and Education programs and has worked in several areas of HIV/AIDS, Contracts and Patient Care. He has spearheaded numerous community health initiatives in Miami-Dade County. Currently, Dr. Jean is the Director of the Tuberculosis Control and Prevention Program (TB), Director of the Epidemiology, Disease Control, Clinical Laboratory and Immunization Services ( EDC-IS). Régine Kanzki, M.P.H., has been Division Director for Broward Regional Health Planning Council since 2009. With over 18 years of experience in health and human services, she has led in the process design and development of the IRS-required Community Health Needs Assessments for tax-assisted hospitals in Broward and Palm Beach counties. These include quantitative and qualitative data collection from primary and secondary sources, data analysis, trend presentations and prioritization for strategic planning. She oversees the Broward County Health Plan, which covers a vast spectrum of topics, reflecting the broad scope of issues affecting public health and highlighting the correlation between socioeconomics and community health. Ms. Kanzki has performed numerous needs assessments and health plans for maternal child health, supportive family services, and housing/homeless prevention services including leading the recent Point-in-Time Count and needs assessment for the homeless population in Broward County. She also administers direct program services, and these programs combined reach over 3,000 vulnerable individuals in the Broward County community. Ms. Kanzki serves as a Community Assistant Professor of Public Health for Nova Southeastern University’s Master of Public Health Program. She volunteers as a public health advisor for International Health Initiatives, a non-profit organization that implements programs in various countries, including Haiti, Ghana, Rwanda, and Nepal to name a few. She is the co-author Parent Guidebooks for Growing Families, which was translated in Creole and Spanish and specifically designed for parents with low literacy levels. 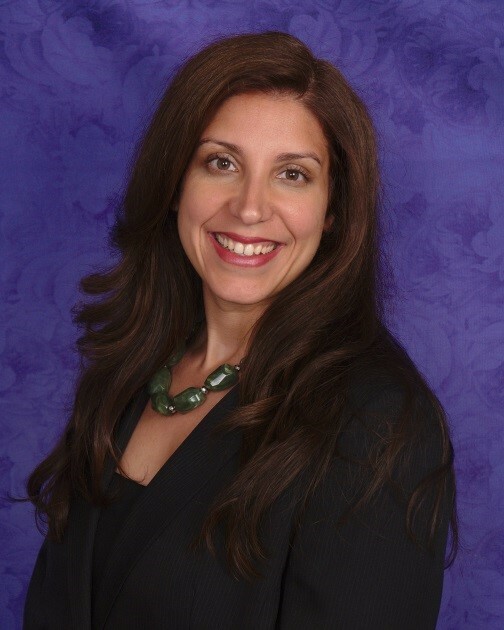 Ms. Kuchkarian is currently a Research Support Manager at the William Lehman Injury Research Center in Miami, FL. She graduated from the University of Miami with a B.A. in Anthropology and with a minor in Chemistry. She continued her graduate studies at the University of Miami Miller School of Medicine and obtained her M.P.H. In her current role, she provides research and leadership support to a rapidly growing international trauma telemedicine program. She is responsible for the planning and execution of projects related to the use of telemedicine for trauma, emergencies and disaster management. She has been employed by the University of Miami Miller School of Medicine since 2006, working in different capacities and with a rich diversity of projects. Previously, she worked closely with the Chairman of the Department of Public Health Sciences on research and recruiting efforts in line with the growth of the department. Nathalie Dauphin McKenzie, M.D., M.S.P.H., a gynecologic oncology surgeon, specializes in the care of women with ovarian, endometrial, uterine, cervical, vulvar and vaginal cancers. Her surgical expertise focuses on advanced minimally invasive laparoscopic or robotic techniques and extensive debulking procedures to remove cancerous tumors. She received her medical degree from the University of Buffalo in New York and went on to the University of Miami – Jackson Memorial Hospital for her residency training in obstetrics and gynecology, followed by a fellowship in gynecologic oncology, which included earning a Master of Science in Public Health and Epidemiology. Being a cancer survivor herself, Dr. McKenzie has a clear understanding of the many obstacles and fears experienced by her cancer patients and their families. She has written numerous articles, authored several institutional handbooks and co-authored a book chapter as well as presented her research at national and international conferences. Dr. McKenzie also continues to serve as adjunct faculty at the University of Miami. She is the recipient of several awards and honors, most recently receiving the prestigious ASCO Young Investigator Award for a phase I clinical trial in the treatment of women with advanced cervical cancer. 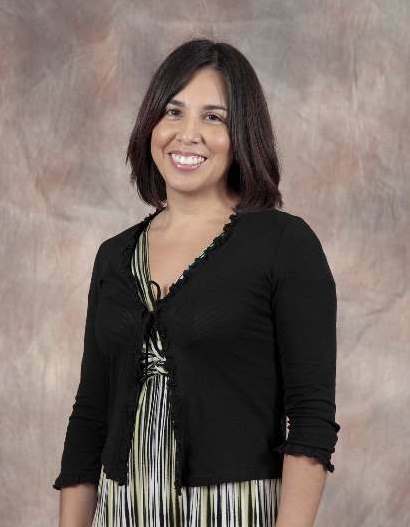 Vianca Rosas is Executive Management for Innovation & Research at United HomeCare® ( UHC). UHC is a private, non-profit home health and community care organization dedicated to making people’s lives better with proven quality-of-life solutions delivered in the comfort of home settings. In this role, Ms. Rosas applies her extensive experience in strategic health planning processes to the home health care field in a variety of ways. Her scope of responsibilities encompasses health policy as well as agency performance improvement activities, integrating evidence-based programs in keeping with UHC’s commitment to best practices and planning for future needs and service expansions. 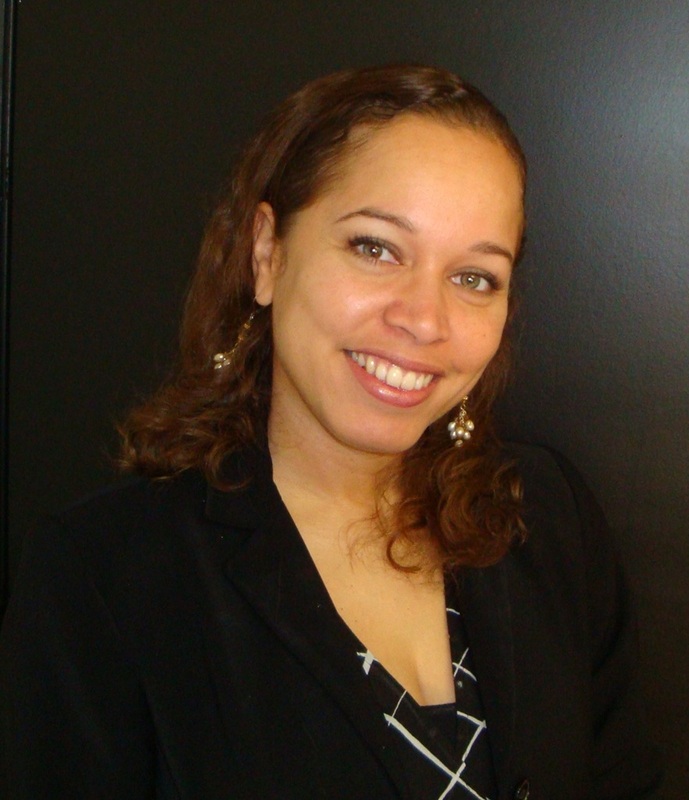 Ms. Rosas directs public relations and communications for UHC and champions the agency’s Caregivers UNITED™ initiative. She also serves as District XI representative for the Florida Community Care for the Elderly Coalition. Prior to joining UHC, Rosas served as vice president of the Health Council of South Florida, where she led numerous community-based planning efforts, program development, and evaluation, and public health administration and practice. 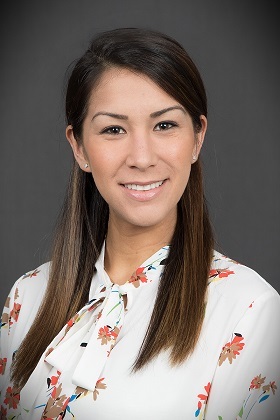 Rosas is a graduate of Florida International University with a Bachelor of Arts in psychology and earned her Master of Public Health at the University of Miami. 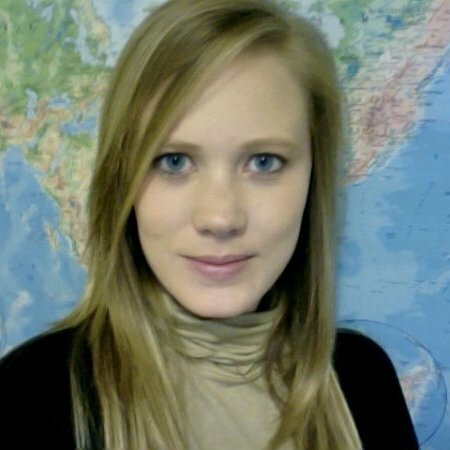 Yuliya Shneyderman, Ph.D. finished her doctoral degree in Epidemiology in May 2012. She completed an epidemiology summer internship at the NICHD (Eunice Kennedy Shriver National Institute of Child Health and Human Development) in the summer of 2012. She is currently an assistant professor at Borough of Manhattan Community College ( BMCC), one of the colleges in the City University of New York ( CUNY). She continues to pursue various research interests: adolescent sexual health, internet health information, cancer screenings and HPV vaccination. She is also working on creating a health website to better serve the students at BMCC and writing in a departmental blog about health. Halcyon G. Skinner, M.P.H., Ph.D., is currently on the faculty of the Department of Population Health Sciences at the University of Wisconsin – Madison. Dr. Skinner’s work focuses on the molecular and genetic epidemiology of cancers, with a particular emphasis on pancreatic cancer and prostate cancer. Following his M.P.H. at the University of Miami, he received a Ph.D. in Epidemiology from the Johns Hopkins Bloomberg School of Public Health, focusing on cancer and genetic epidemiology. Dr. Skinner then completed a post-doctoral fellowship at the Harvard School of Public Health and Channing Laboratory working on studies of pancreatic cancer epidemiology in the Nurses’ Health Study and the Health Professionals Follow-up Study. He went on to a faculty job in the Department of Preventive Medicine at Northwestern University before joining the faculty at the University of Wisconsin – Madison. Ms. Stephan received her M.P.H. in 1999 and, after several years writing curricula of the National Institute for Environmental Health Sciences, became Health Education Coordinator at the Florida Poison Information Center – Miami, South Florida’s regional poison control center. In addition to responding to poisoning emergencies, poison centers are charged with teaching poison safety in the community. Ms. Stephan creates educational programming and materials to train safety educators and promote poison safety in multiple populations including young children, teens, and older adults. She currently serves as Co-Chair of the Public Education Committee of the American Association of Poison Control Centers and works with poison educators around the U.S. on health communication campaigns and research. Ms. Stephan received her B.A. in International Studies from the University of Washington and is currently a doctoral candidate in Epidemiology at the University of Miami Department of Public Health Sciences. Hansel Tookes earned his M.D. at the University of Miami Miller School of Medicine and decided to stay at Jackson for residency in internal medicine to cultivate his interest in public health policy and working with underserved populations. Before medical school, Hansel completed his Master of Public Health at the University of Miami in 2009 and his B.S. in Molecular, Cellular and Developmental Biology from Yale University in 2003. His research interests are HIV prevention, LGBT health and minority health. He led a high impact study on injection drug use in Miami that was published in 2012 and highlighted on the front pages of the Miami Herald and Huffington Post Miami. In the 2013 and 2014 Florida Legislative Sessions, he authored and advocated for a bill that would have created a pilot needle exchange program in Miami-Dade County. Through his testimony, advocacy and partnership with the Florida Medical Association, the Miami-Dade Infectious Disease Elimination Act passed the Senate 30-10 and House of Representatives 109-8 this year, however, it did not become law. 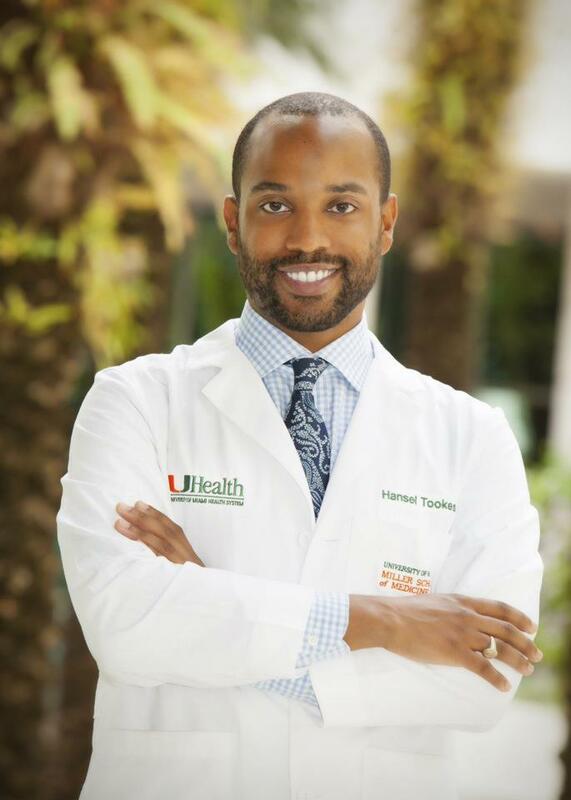 Aside from his research and policy interests, Hansel served as Vice President of MedicOUT and is a member of the Student National Medical Association, the Florida Medical Association and the Delta Omega Public Health Honor Society. Hansel is on the Board of Directors of Miami’s LGBT Rights group, SAVE, a Member of Friends of the New World Symphony, and a Perez Art Museum Miami Contemporary. Dr. Tralonda Triplett currently serves as Director of Operations at the Institute for Successful Leadership, Inc. and uses her varied expertise to examine cultural influences on health-seeking behaviors in vulnerable populations. In addition, Dr. Triplett advocates for fair and ethical treatment of public health research participants nationally and worldwide. Dr. Triplett’s commitment to comprehensive wellness and HIV/AIDS prevention in racial and ethnic communities, emerging adult populations, adolescents and women continues to drive her efforts to design, implement and evaluate health promotion strategies. An internship at the Centers for Disease Control and Prevention-Office of the Director for HIV/AIDS Prevention solidified public health as her professional passion. It is that passion that she saw reflected in professionals at UM that encouraged her to complete both her Master of Public Health and Doctorate of Philosophy in Epidemiology from the Miller School of Medicine. Dr. Triplett came to the UM Graduate Programs in Public Health after completing degrees in Business Administration and Industrial and Systems Engineering at Clark Atlanta University and Georgia Institute of Technology and eagerly anticipates contributing to public health policy, planning and practice. Bob Washam, R.S., M.P.H., is an environmental health consultant in Stuart Florida and works on contracts related to FDA and USDA. Previously, he was the environmental health director of Martin County Health Department in Stuart, Florida. His responsibilities included the supervision and training of environmental health professionals in Martin County. Mr. Washam received his Bachelor of Science in environmental technology from Florida Institute of Technology in Melbourne in 1978. In 1979, he became registered as an environmental health professional. He received his Master of Public Health in environmental epidemiology from the University of Miami in 1993. He is a graduate of the Florida Public Health Leadership Institute and the CDC National Environmental Public Health Leadership Institute. In 2004, he was selected by CDC as an emerging leader in environmental public health. Bob is a Registered Environmental Public Health Professional (R.S.). 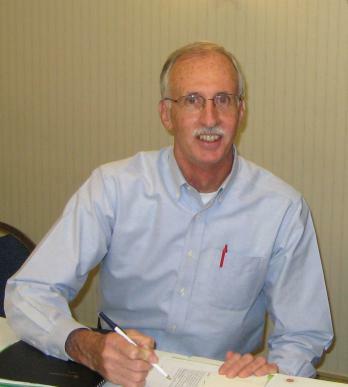 Mr. Washam is the former president of the Florida Environmental Health Association and past chair of the Florida Environmental Health Professional’s registration board. He has made presentations to the American Public Health Association, the Florida Public Health Association, and the National Environmental Health Association. In 1986, he received a Carnegie Medal for saving the life of a drowning victim.